Built in 1923, Leo Falk House is an artistic blend of old Spanish and Italian architecture featuring French casement windows with original brass latches, ornate iron grills, antique terra cotta tile roof, weathered stucco walls and four chimneys. Situated on a half acre property one mile from downtown Boise, Idaho, this romantic home offers endless visual inspiration. 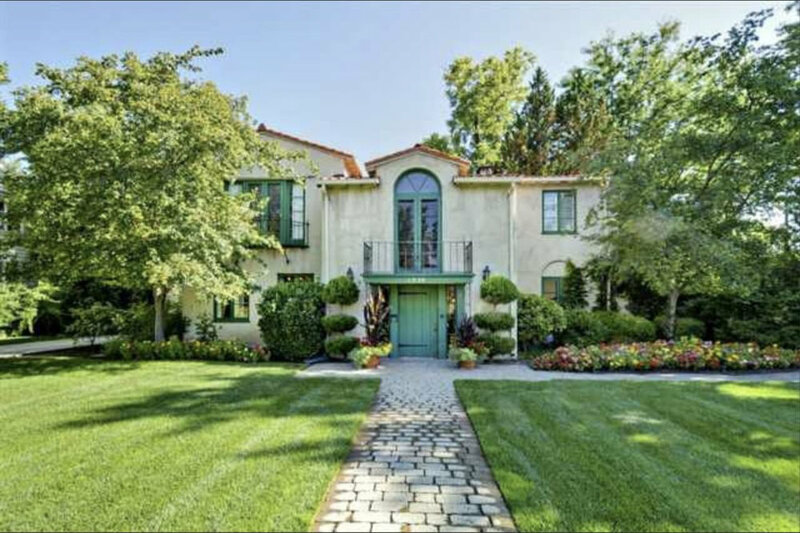 The Mediterranean home resides in an architecturally divine (and diverse) walkable historic neighborhood with Tudor, Victorian and Georgian homes. Leo Falk House also has a secret garden courtyard with wisteria, dogwood, and mossy flagstone walkway, lush and enchanting. There's also a lagoon-like geothermal swimming pool with a rock bridge and island. Leo Falk House would make a lovely and diverse film set since it could easily stand in as a home for a modern middle class family or historic characters from the 1920's - 1960's. It's also perfect backdrop for a Gatsby party film set. 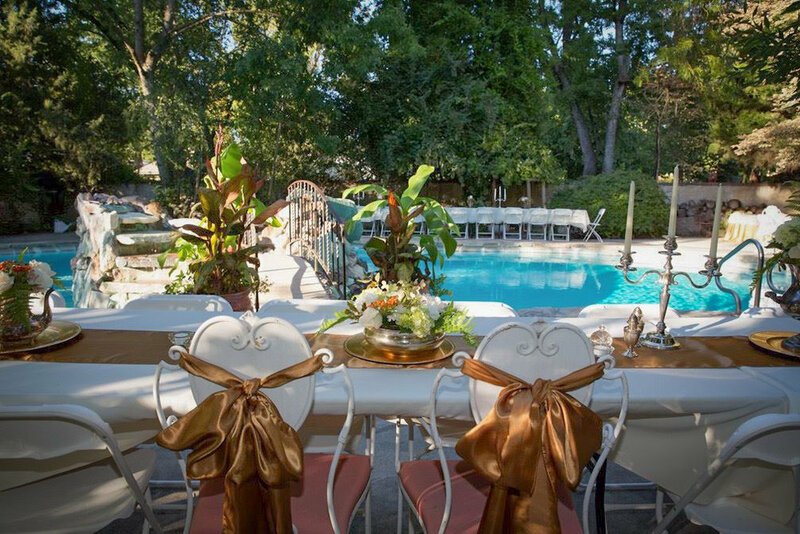 Contact the host today to book this amazing property for your next film or television production.